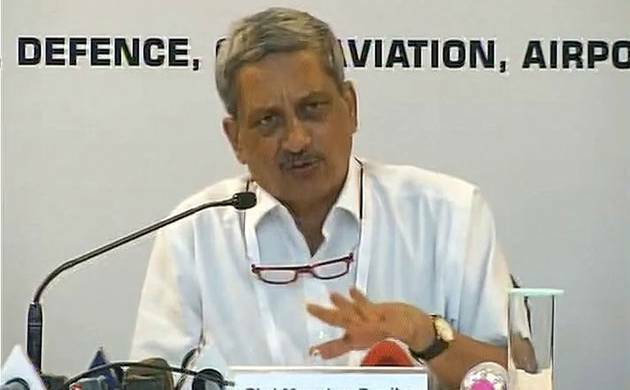 Defence Minister Manohar Parrikar on Thursday stated that he supports freedom of expression but within the legal framework of the country. The statement comes in the heed of controversy over Delhi University student Gurmehar Kaur’s video about her father’s death on Indo-Pakistan border, days before Kargil war. “Pakistan did not kill my father, war did,” her video message read. However, the defence minister clarified that he did not make the statement in reference to any particular individual or incident.